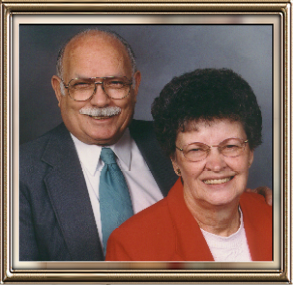 Our History - Gladman Builders, Inc.
As we at Gladman Builders enter into our 65th year in the home building industry, we wish to both acknowledge and show our appreciation for Richard and Rose Gladman. Richard and Rose Gladman are the founders of Gladman Builders. Without them we would not exist. Without their sense of pride in workmanship and honesty, we wouldn't have the outstanding reputation that we are fortunate enough to have today. It was because of their sensible leadership that Gladman Builders weathered the many recessions over the years that saw many building contractors come and go. We are still here. We plan on being here in another 60 years.